Homebuying and shopping for a mortgage can be overwhelming. We’ve developed some useful tools to help you throughout the process, from deciding on a budget and the amount of your down payment, to choosing a mortgage loan, all the way through closing on your new home. Our milestone roadmap will help you understand the steps involved in buying a new home and getting a mortgage. Your goals, financial situation, and other factors, such as your local housing market, will influence and inform your homebuying journey. 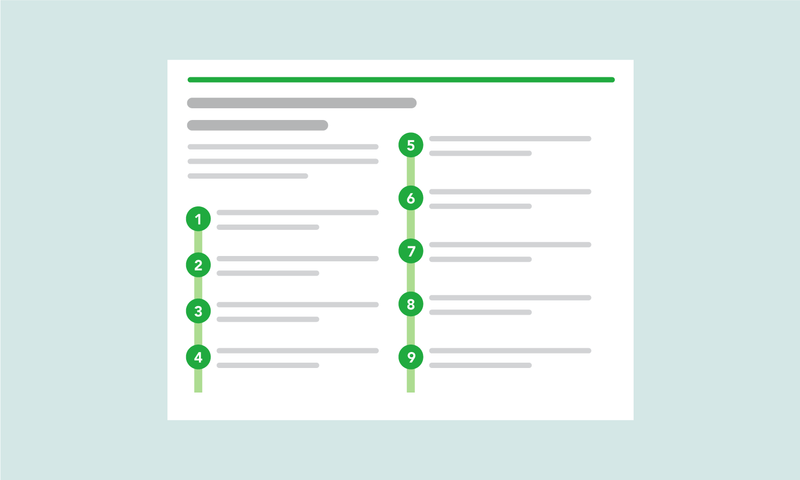 Everyone’s process is different, but the roadmap will help you know what to expect and what steps you should take along the way—like checking your credit and comparing loan offers. If you’re like most people, you want the lowest interest rate you can find on your mortgage loan. Reducing your mortgage interest rate by even a fraction of a percent might save you thousands over the life of your loan. 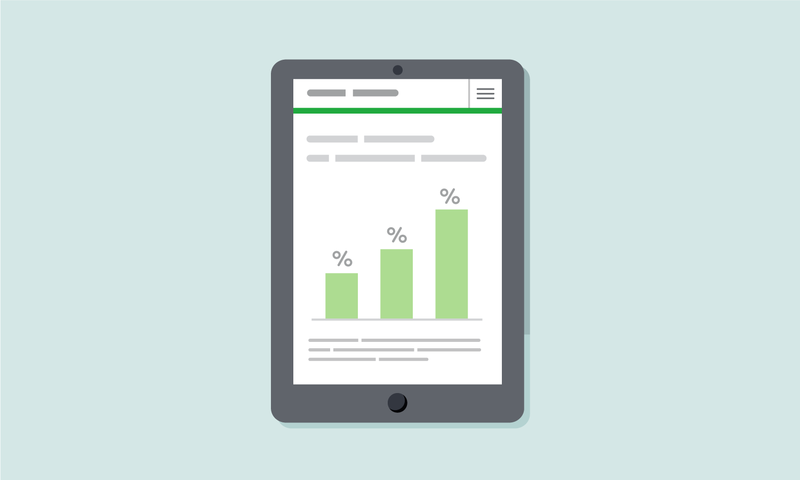 The explore interest rates tool can help you understand the range of mortgage interest rates you can expect to receive. By entering information on your credit scores, loan type, home price, and down payment, you can see what interest rates have been recently offered to people in your area with similar circumstances. Seeing what rates have been offered to other consumers will help you consider your loan choices and can help you feel more confident when you talk to different lenders. Loan rates are updated daily in the explore interest rates tool, so be sure to check back often. 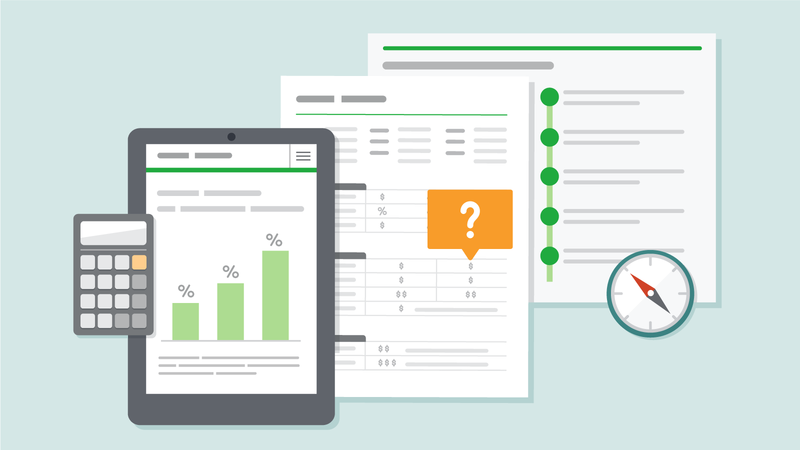 Our Loan Estimate Explainer and Closing Disclosure Explainer are designed to walk you through each part of the forms, so you understand what’s in them and so you can talk to your lender about anything that doesn’t seem right or make sense. When you apply for a mortgage loan, the lender has to provide a Loan Estimate which gives you important information about the loan you’re requesting. 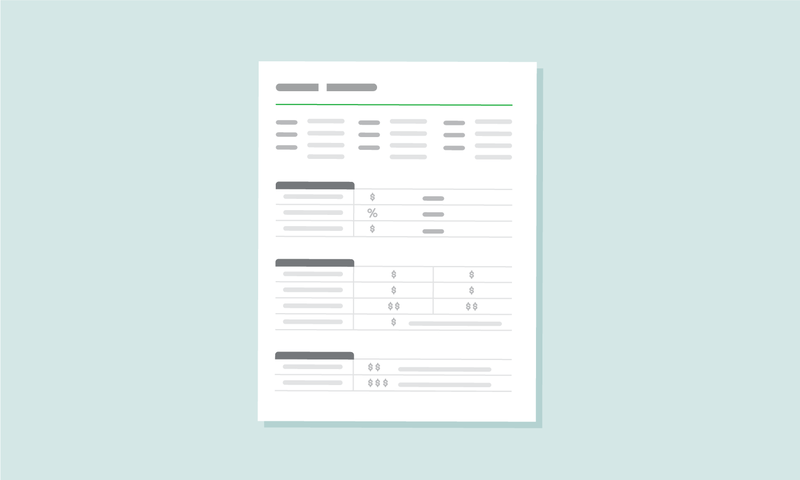 You can request Loan Estimates from multiple lenders so you can compare and choose the loan that's right for you. After you choose a lender and a loan, that lender must provide a Closing Disclosure that gives you the details of the loan you’re agreeing to. You should receive the Closing Disclosure at least three business days before you’re scheduled to close on your mortgage. Compare the Closing Disclosure with the Loan Estimate and make sure the terms are what you thought you were agreeing to. Follow up with your lender to ask any questions and address any problems.